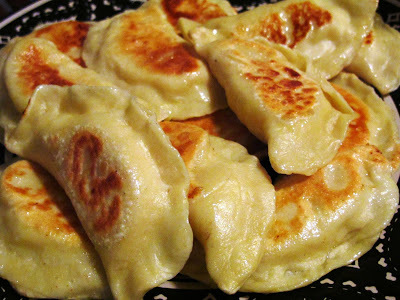 Did you know that October 8 is National Pierogi Day? To mark the occasion, Rock Bottom Brewery in Homestead will have a $10 all-you-can-eat pierogi (from Forgotten Taste in Wexford), sauerkraut, and kielbasa buffet from 6:00 – 8:00 p.m. and a 50/50 raffle. 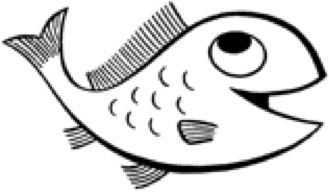 Proceeds from the buffet and the raffle will benefit the PHCA. This is your chance to have a big pierogi dinner, try some great beers, and help out your friendly neighborhood community organization. We hope you can join us! Rock Bottom Brewery is at 171 Bridge Street in Homestead — that’s among the restaurants and the movie theater, next to the Waterfront shopping center. 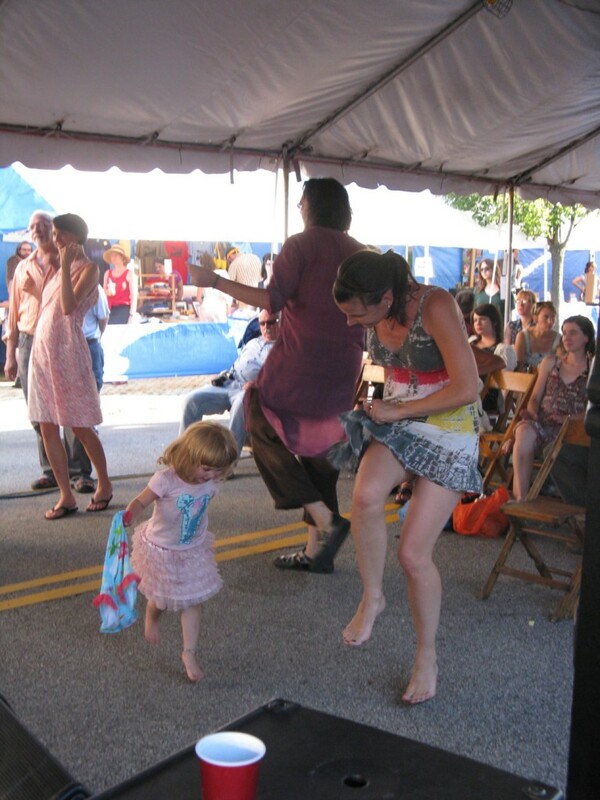 Please donate to support the Polish Hill Arts Festival! We’re still working to raise the rest of the money we’ll need to produce this year’s Polish Hill Arts Festival — to get the street closure permit, the large tent, to pay the bands, and more. The festival is a gift to the neighborhood — the PHCA doesn’t make any money on the festival, but donates staff time and materials. We’ve launched an online fundraising campaign to raise the rest of the funds needed. It’s easy and secure, and you get to pick a perk. And you’ll get the satisfaction of knowing that you helped to make sure this great event could happen for the seventh year. Please consider donating, and share this with others who might want to support this great event. To read more about the event and to donate, click here. On Tuesday May 6, 2014, donations made through Pittsburgh Gives can be designated for your favorite local nonprofit — and your donation will be increased with a percentage of matching funds from the Pittsburgh Foundation. We hope that you will donate to the Polish Hill Civic Association on this day. – Only Mastercard or Visa credit card donations received through www.pittsburghgives.org during the 16 hours between 6:00 a.m. and midnight on May 6, 2014 will be matched for this event. No donations via check, cash or stock will be accepted. Discover and AMEX donations will not be accepted or matched. – Each gift is 100% tax deductible. The credit card charge will display as a donation to ”The Pittsburgh Foundation” on the donor’s credit card statement. – The minimum gift per organization is $25. All gifts up to $1,000 per organization will be matched. For more information , check the Day of Giving website. Each year, millions of dollars are raised for local nonprofits during this fundraising event. Please consider donating on this day — to the us, or to another worthy cause. It’s really easy, and your donation to your favorite nonprofit will have that much more impact. Now accepting donations for the yard +bake sale! 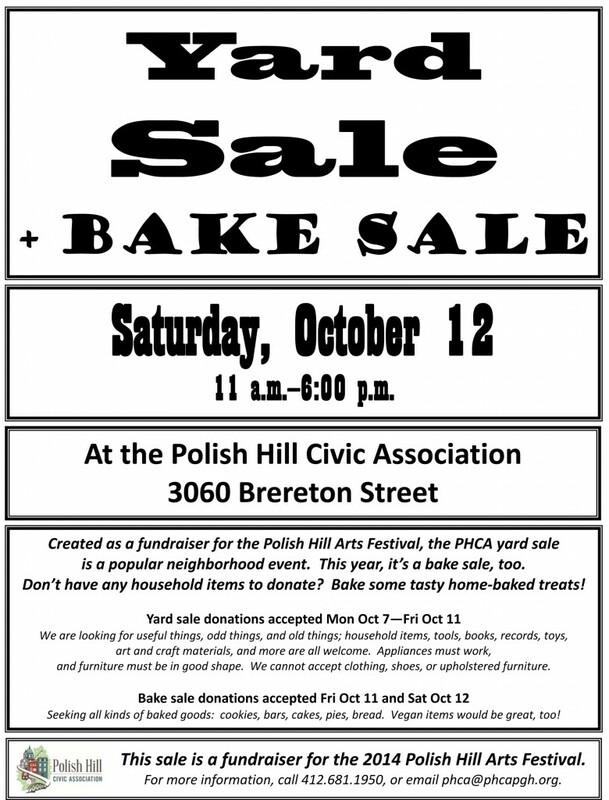 Our fall yard sale fundraiser for the 2014 Polish Hill Arts Festival is coming up on Saturday, October 12. We’re accepting donations of yard sale items all week. Bake sale items can be dropped off on Friday or Saturday. Please share with your friends, family, and co-workers. Here’s a printable flier. For more information, call 412.681.1950, or email phca@phcapgh.org. Today is the Day of Giving! Today, Thursday October 3, 2013, donations made through Pittsburgh Gives to the Polish Hill Civic Association will be increased with a percentage of matching funds from the Pittsburgh Foundation. Organized the 6th Polish Hill Arts Festival, holiday events, One Young World welcome dinner and the historic photo archive, and more. – Only Mastercard or Visa credit card donations received through www.pittsburghgives.org during the 24 hours of October 3, 2013 will be matched for this event. No donations via check, cash or stock will be accepted. Discover and AMEX donations will not be accepted or matched. More information in the complete rules for the Day of Giving. You can check here to see which organizations are eligible. And for more information, here is a FAQ. Pittsburgh Gives is an amazing yearly event in which millions of dollars are raised for local nonprofits. It’s really easy and your donation to your favorite nonprofit is maximized during this event. Please consider donating today — to the us, or to another worthy cause. The PHCA Yard Sale is tomorrow! The bi-annual PHCA yard sale raises money to help us put on the Polish Hill Arts Festival. We’ve been getting donations all week and there’s lots of useful and/or interesting stuff here. We’re busy pricing stuff and getting ready. Tomorrow, Saturday, June 1, we’ll put it all out on the sidewalk, priced to move. The sale is from 11:00 a.m. to 5:00 p.m. Please come by and pick up something you didn’t know you needed. Chia Guy and this robin are just two of the distinctive collectible items we’re proud to present. There’s also a stereo receiver + speakers, an old Atari (with games), a variety of lamps and lots of books. Come early to get the good stuff! Start collecting your unwanted items — the next PHCA yard sale will be on Saturday, June 1. The yard sale is a popular community event and a worthy cause, with proceeds going to the Polish Hill Arts Festival. Donations will be accepted at the PHCA office 10 a.m. – 6 p.m. from Tuesday, May 28 through Friday, May 31. We’re looking for household items, books, cd’s, knick-knacks, jewelry, garden stuff, antiques or just interesting old stuff, furniture (except very large or upholstered items), and much more. There are some items we are not able to accept — clothing, upholstered furniture, and broken or dirty items. For more information, call us at 412.681.1950, or email us.